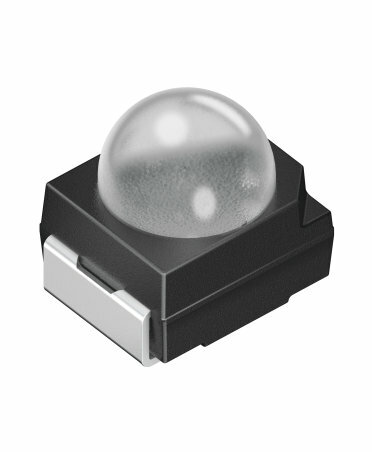 The TOPLED Black from OSRAM Opto Semiconductors is a range of low power LEDs mounted in a black standard package. The black package offers significantly higher contrast with lower reflectivity than comparable white-package devices but with outstanding intensity. 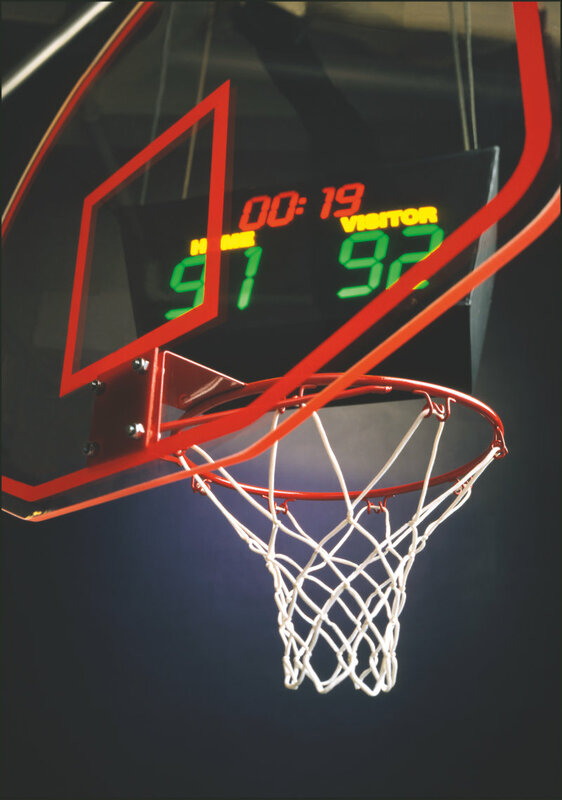 This makes the TOPLED Black ideal in display applications where contrast is key, especially in high ambient light conditions. That's what the TOPLED Black stands for: high contrast, few reflections and focused light. The black package boosts contrast, greatly improving readability in any lighting conditions. The black package eliminates reflections caused by incident light, ensuring that displays are razor sharp, even in bright sunlight. The TOPLED Black devices feature a 30°,60 and a120° radiation angle optimized for displays. 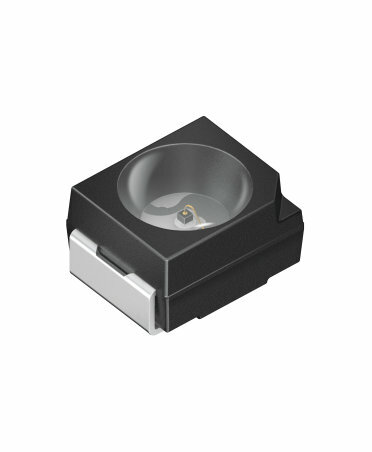 This means that the light is focused for the viewer, making these the perfect replacement for conventional radial LEDs.